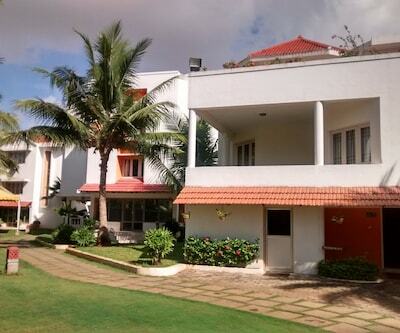 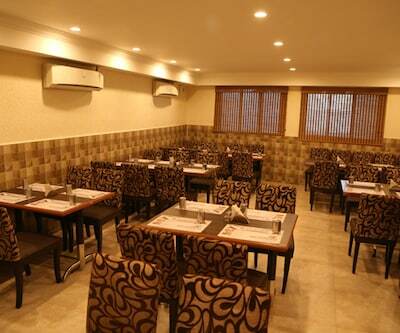 Located at 1 km from the Marina Beach, Thaj Regency provides breakfast to guests. 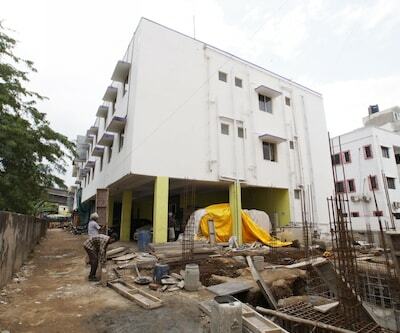 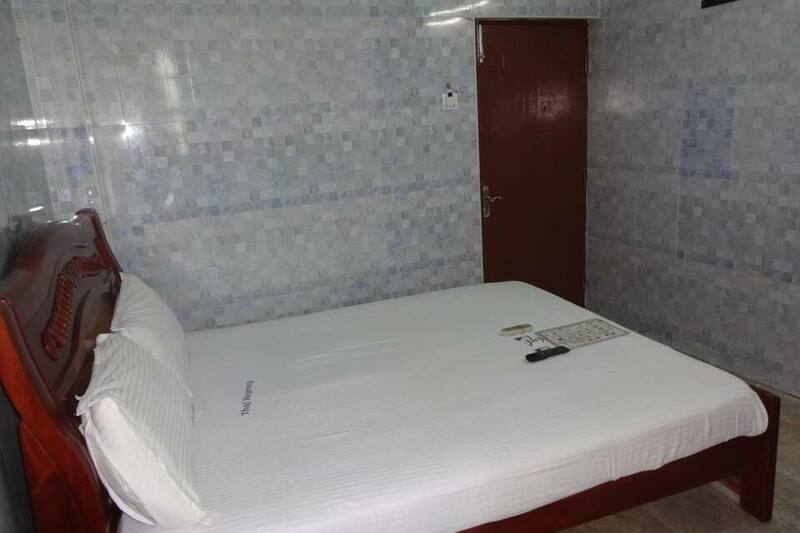 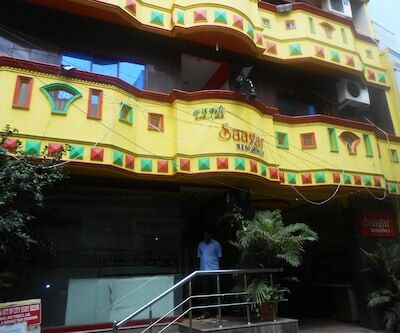 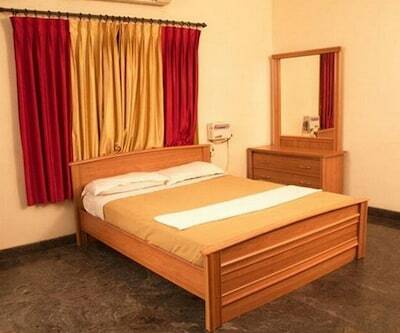 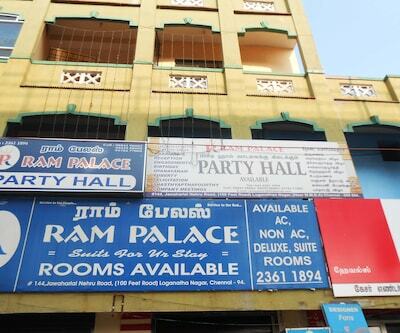 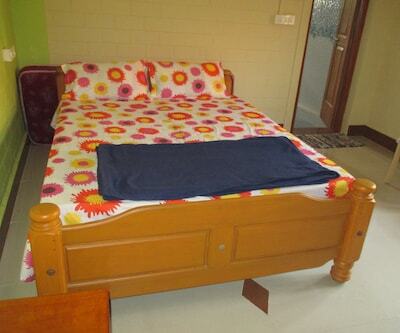 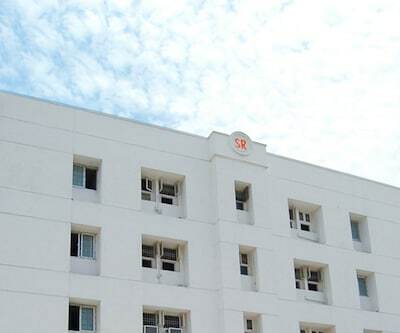 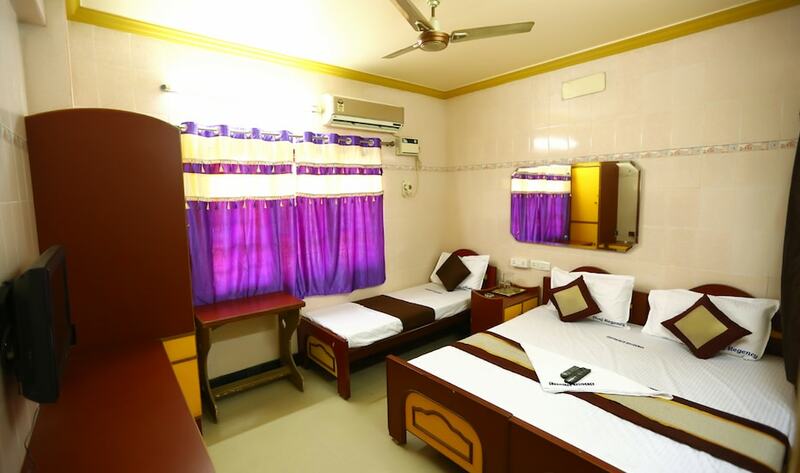 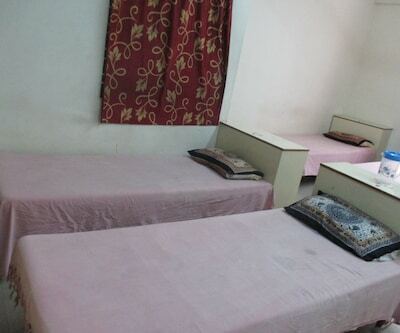 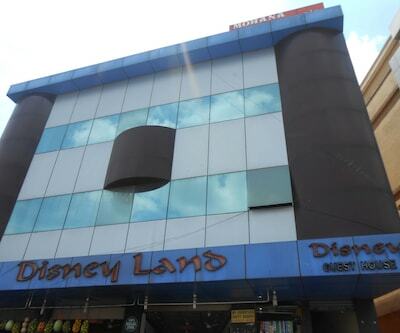 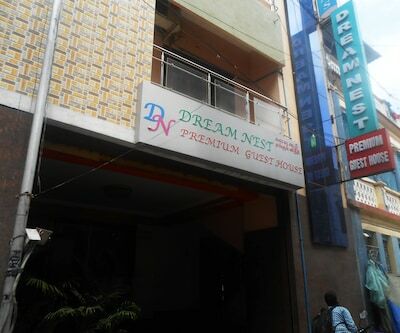 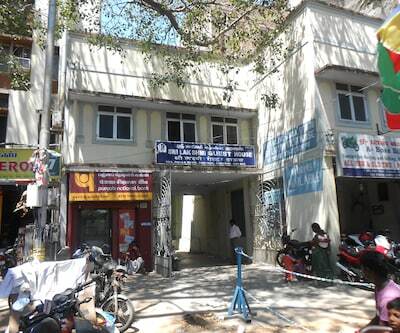 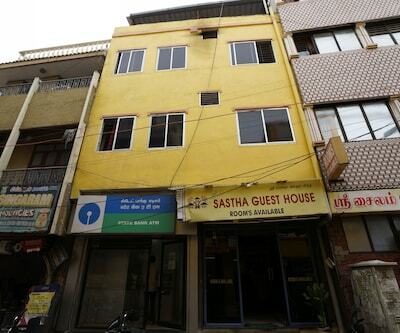 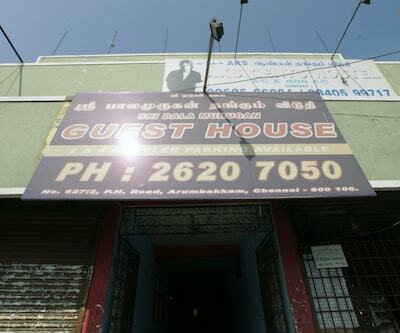 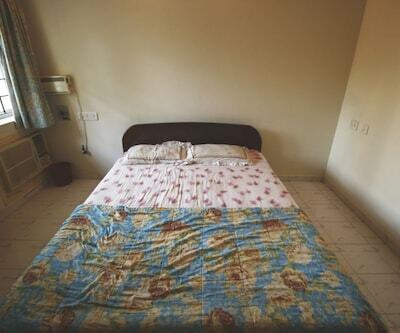 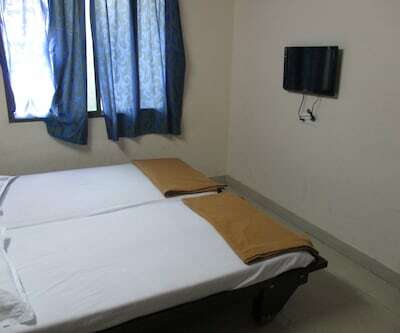 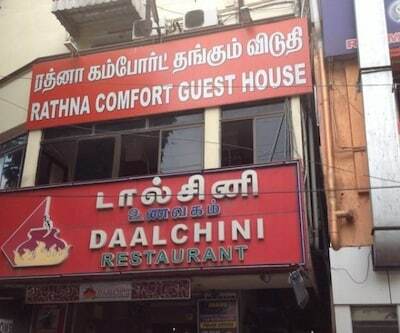 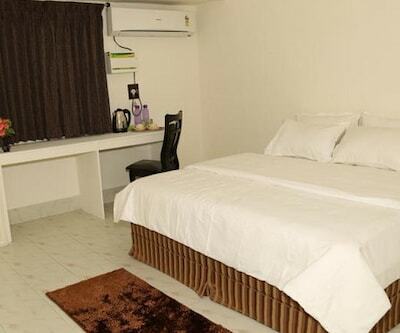 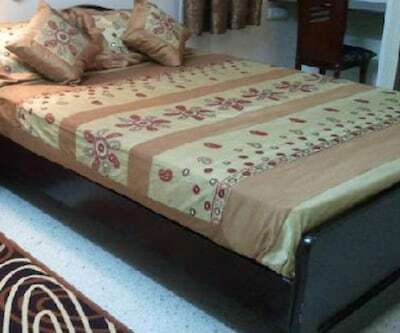 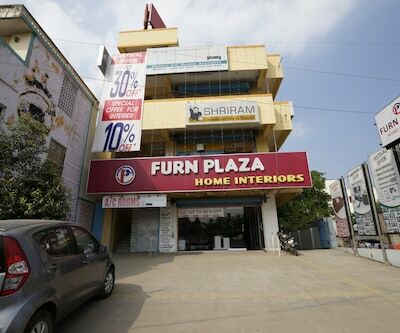 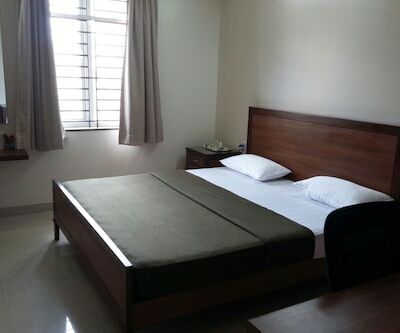 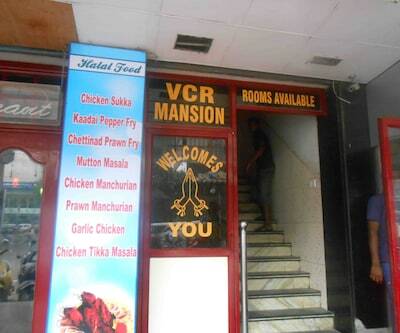 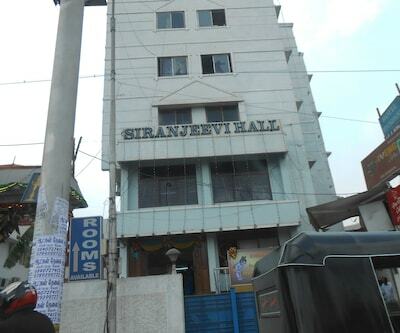 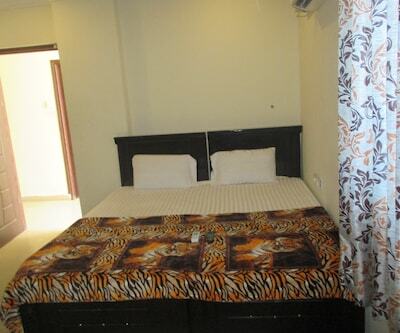 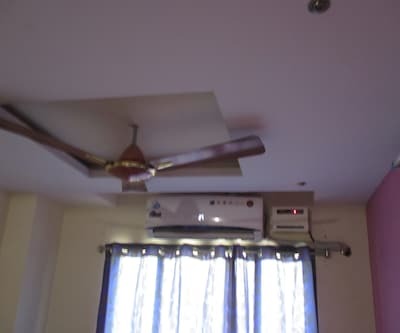 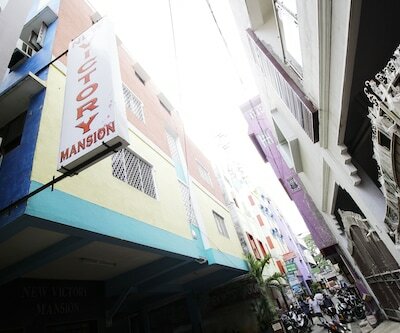 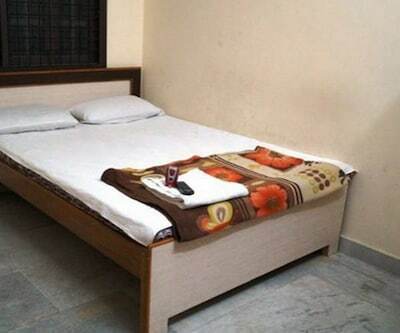 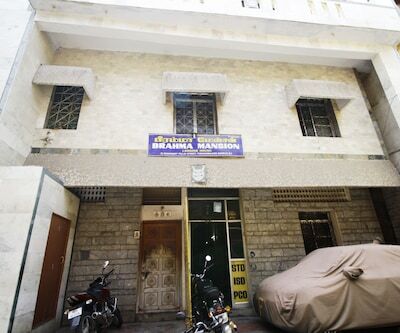 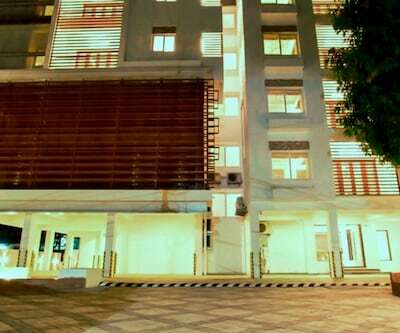 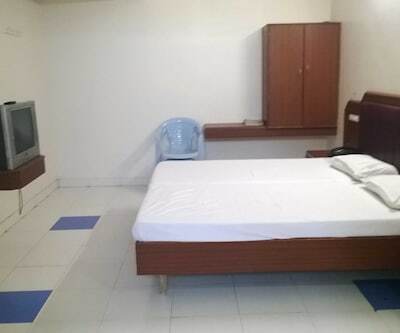 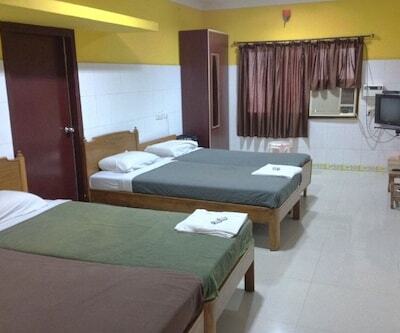 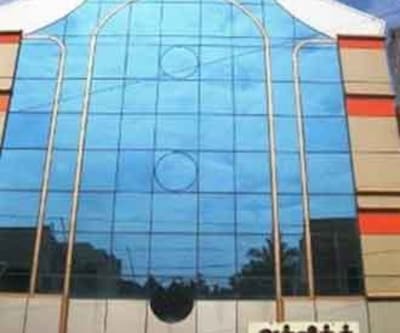 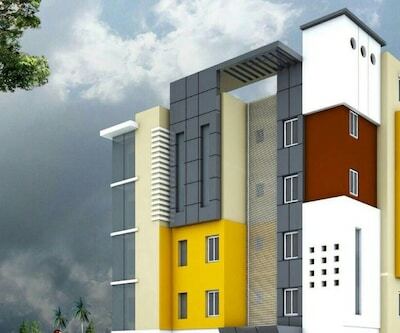 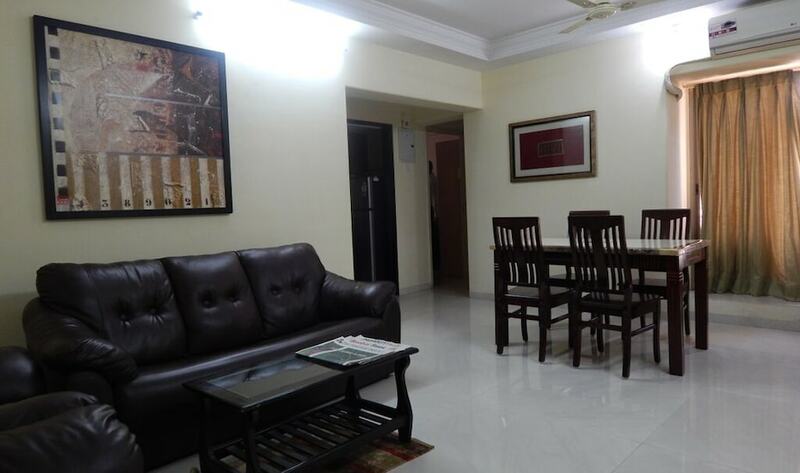 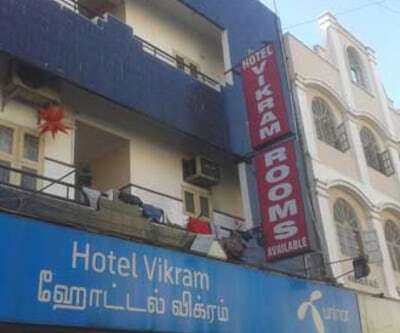 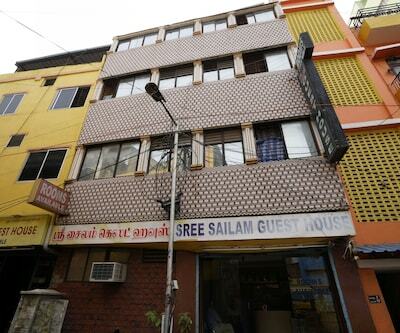 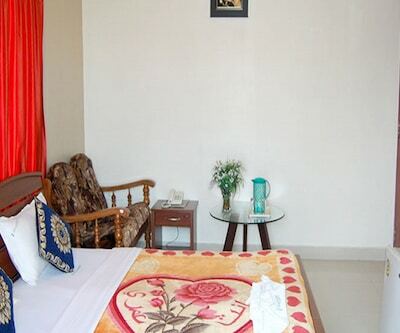 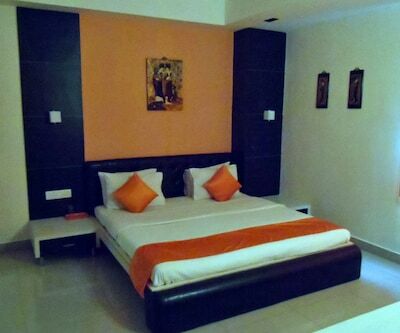 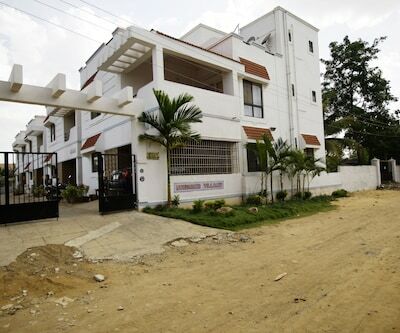 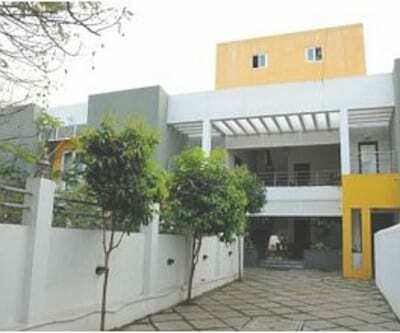 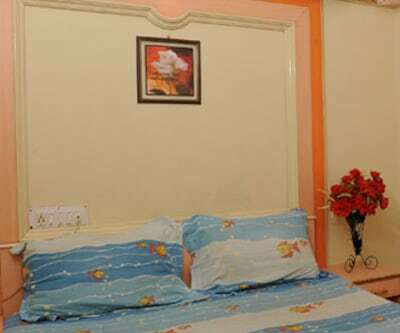 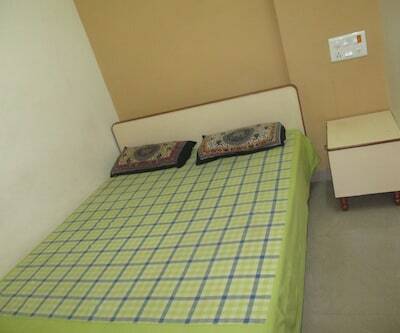 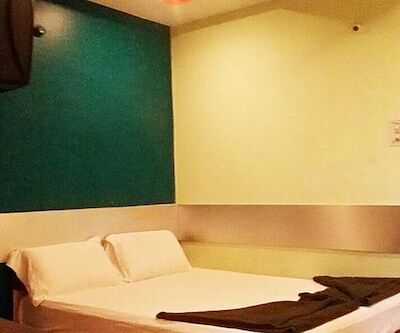 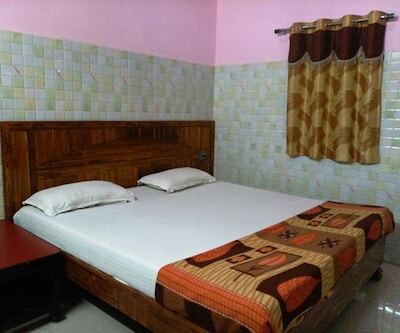 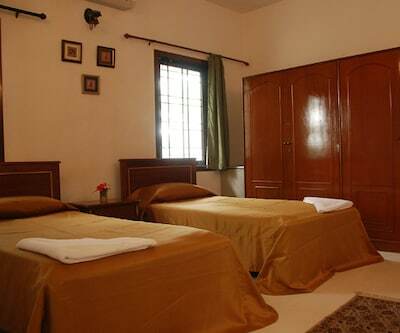 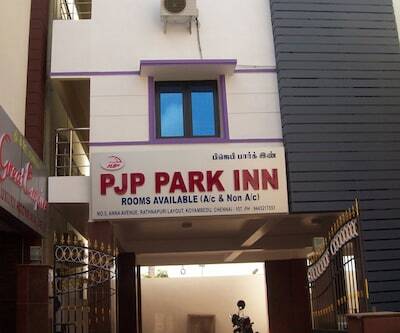 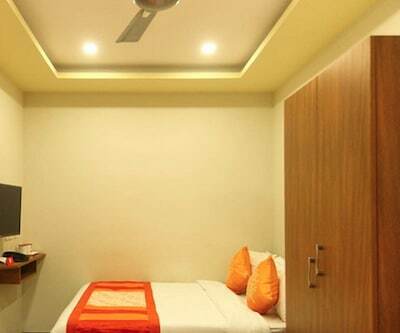 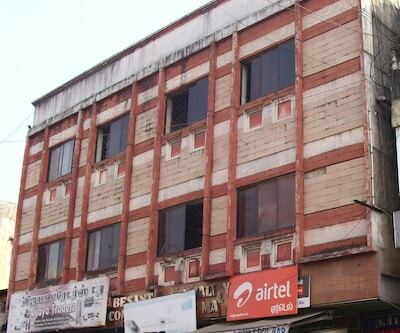 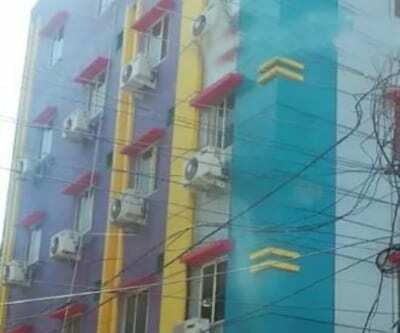 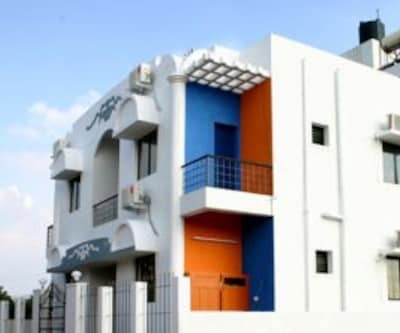 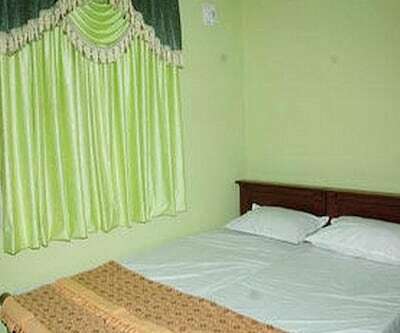 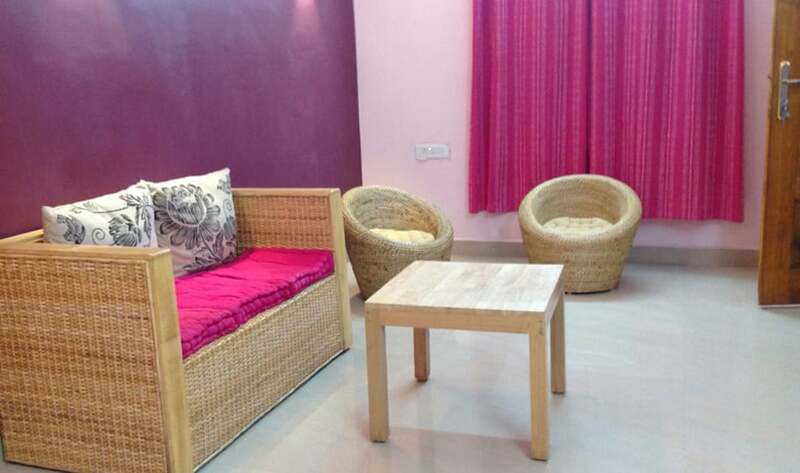 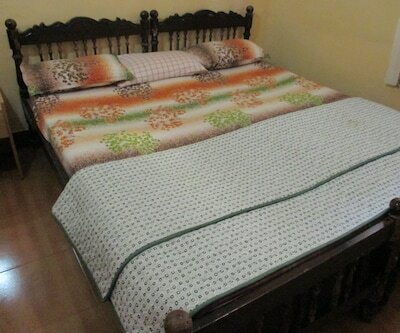 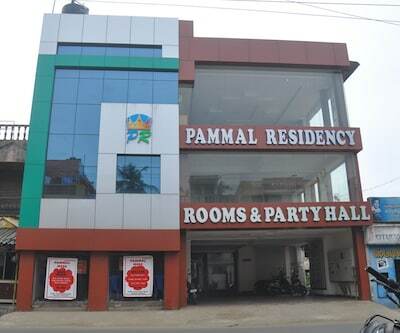 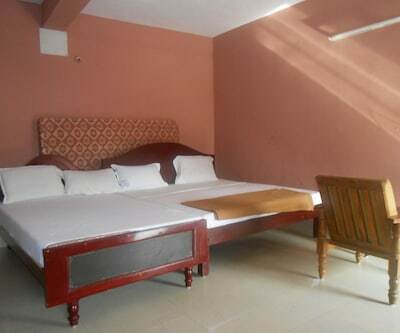 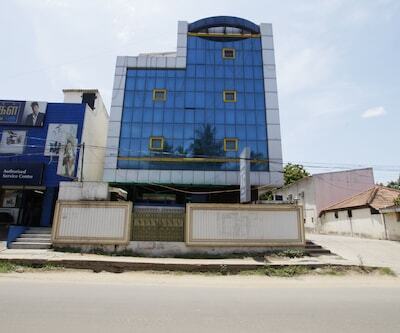 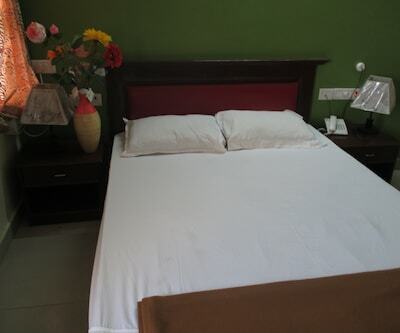 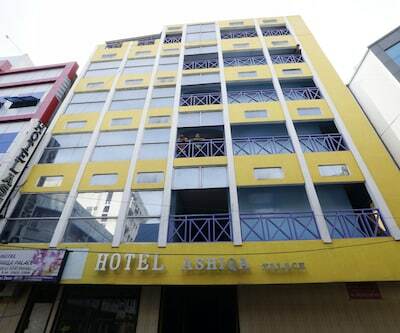 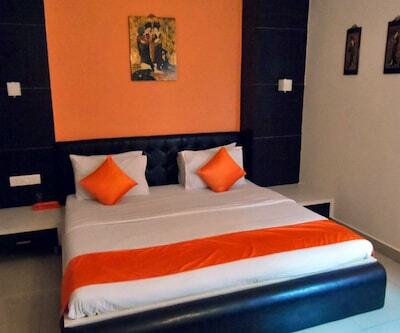 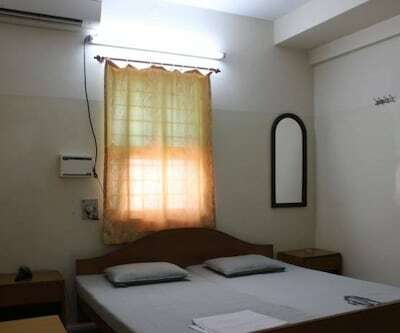 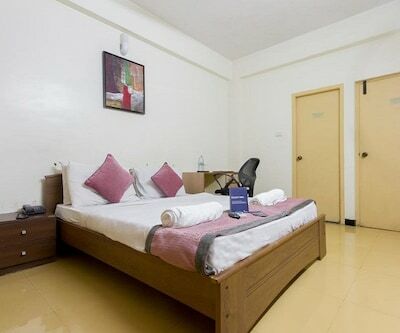 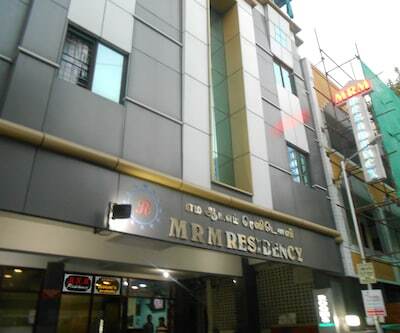 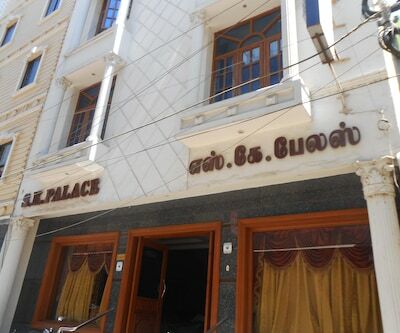 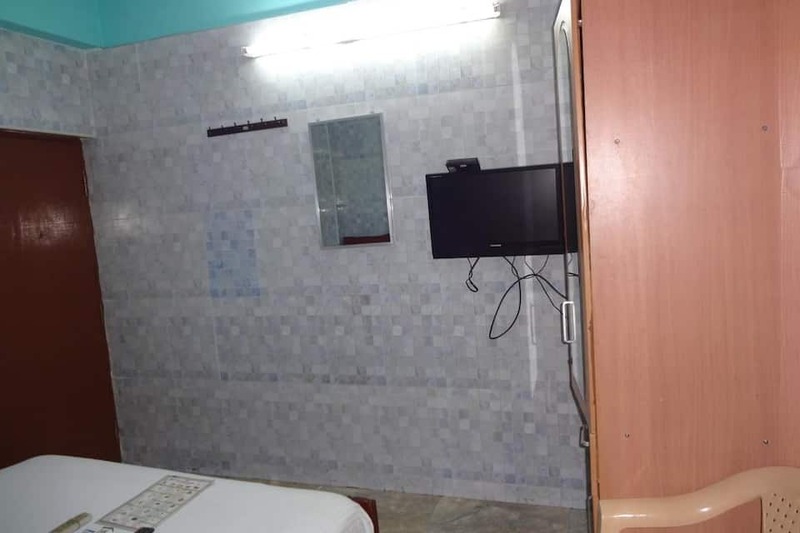 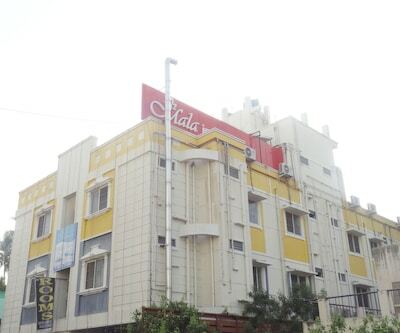 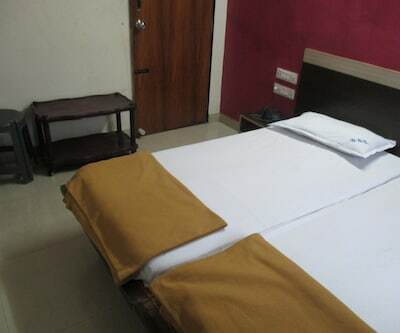 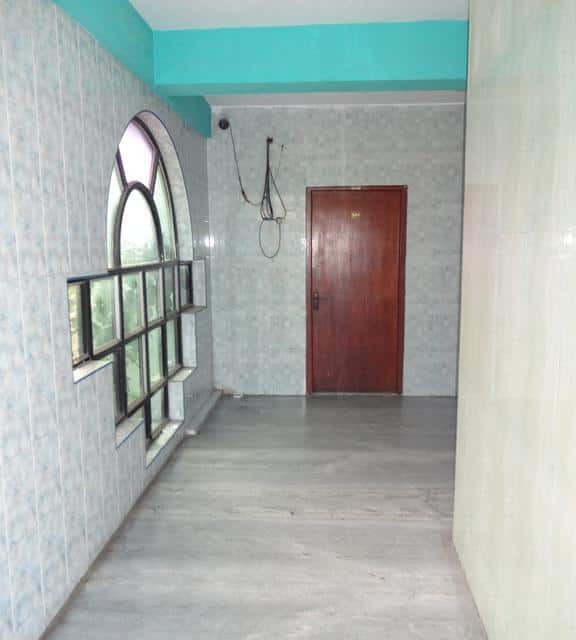 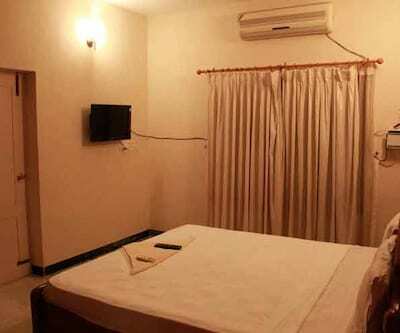 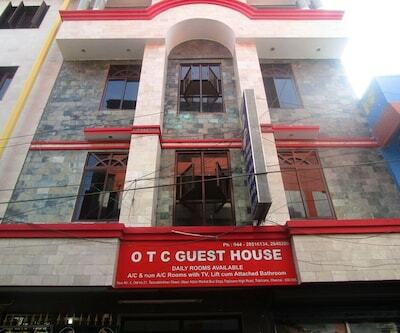 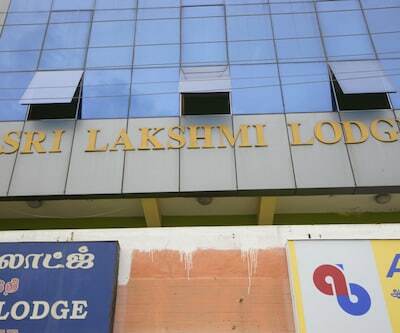 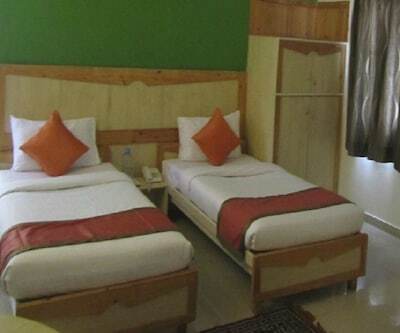 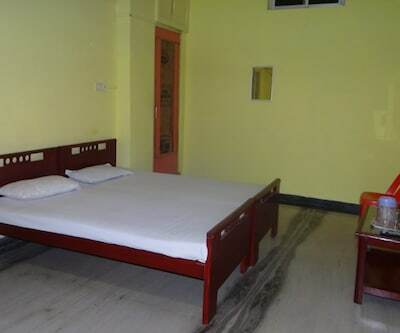 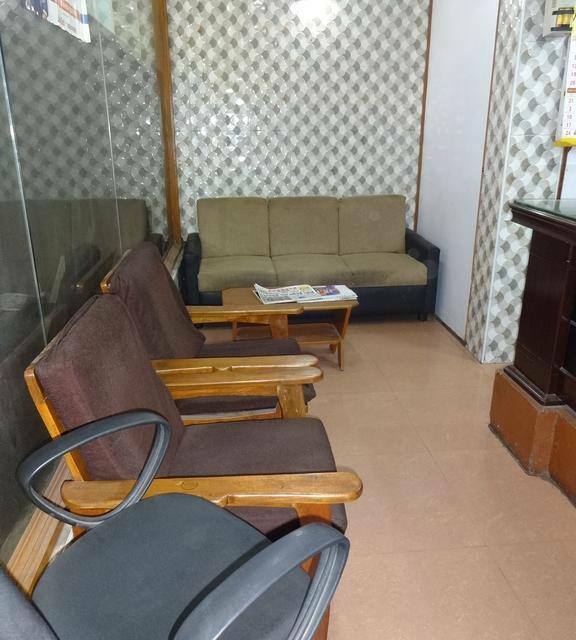 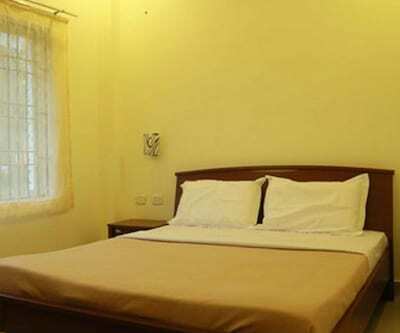 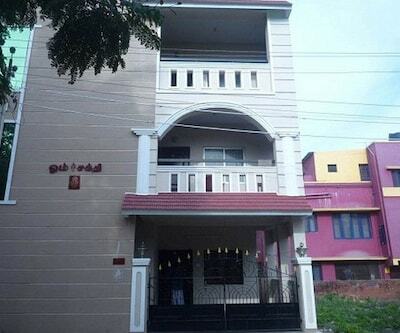 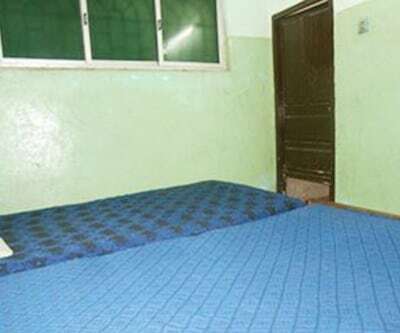 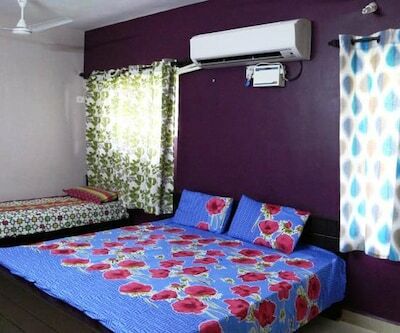 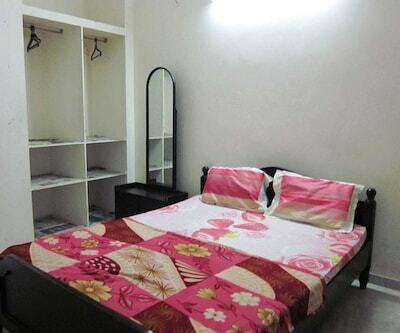 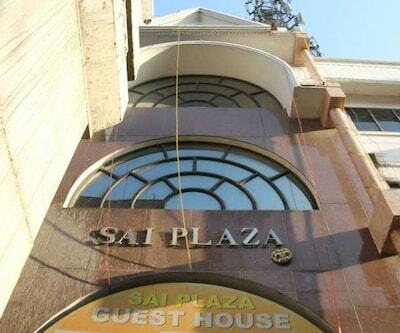 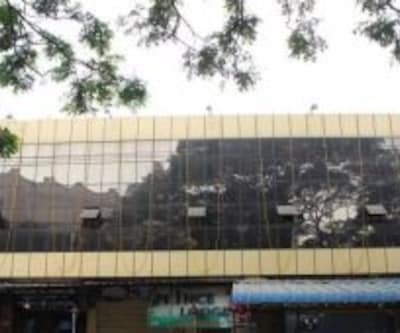 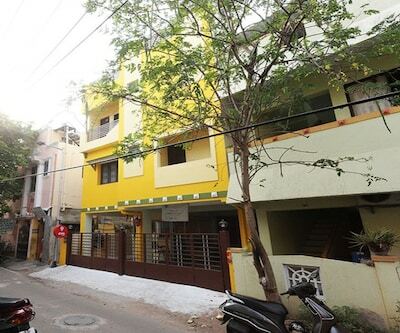 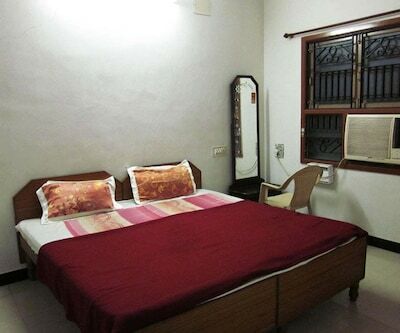 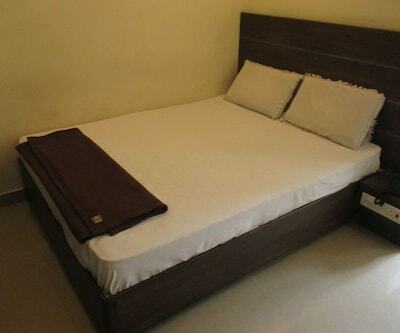 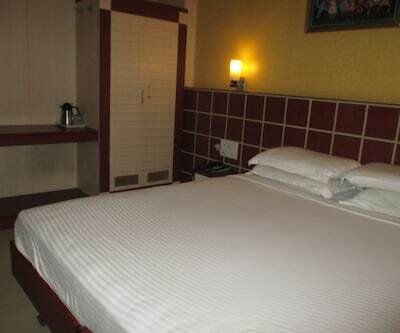 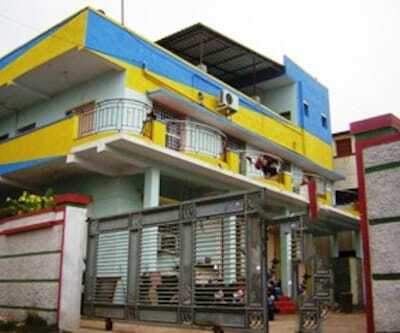  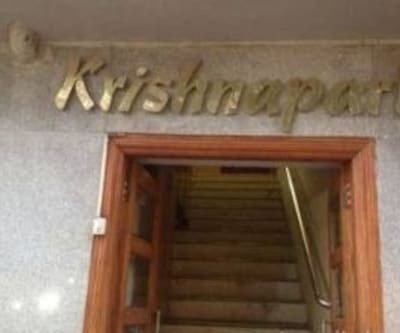 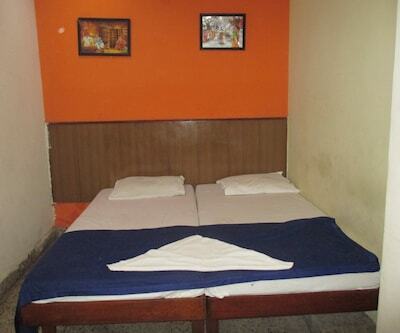 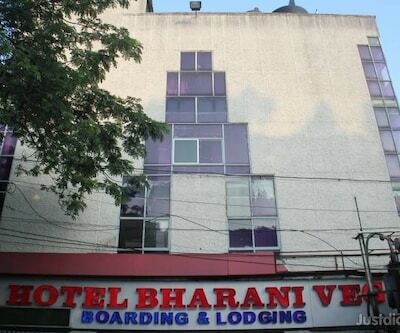 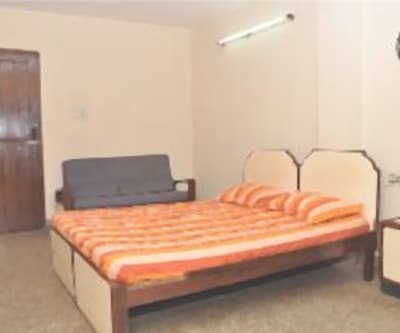 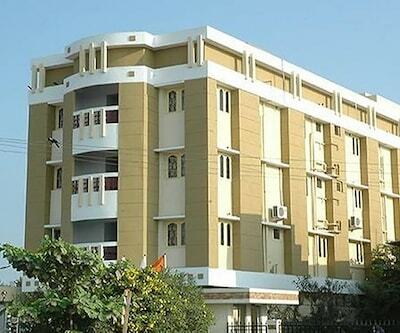 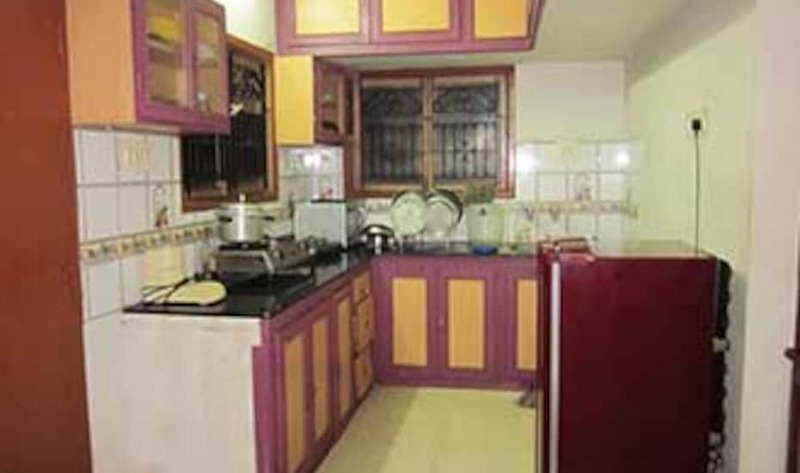 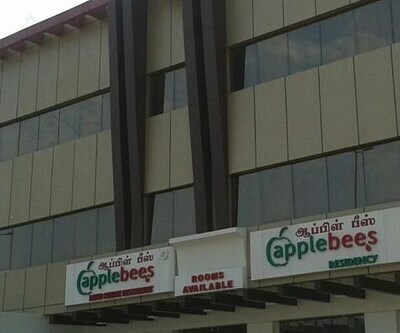 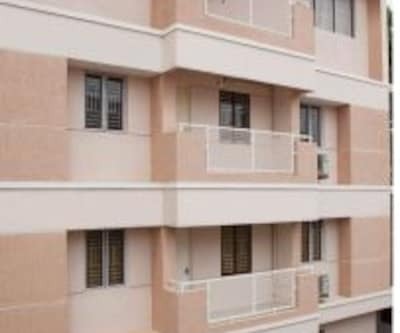 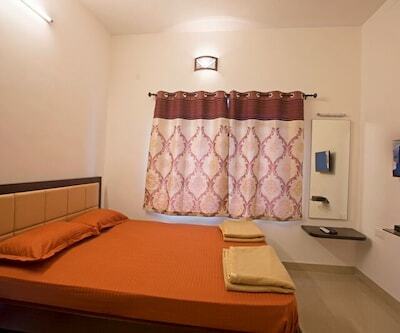 This accommodation in Chennai can be reached from the Triplicane Post Office Bus Stop (0.5 km). 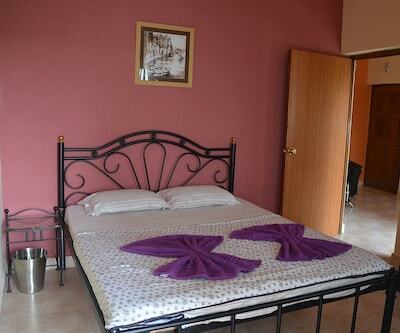 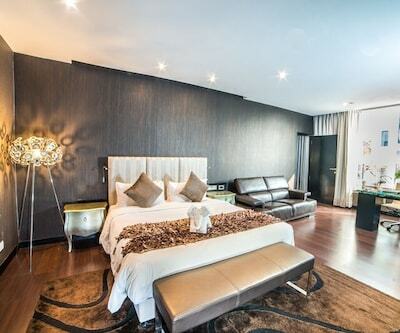 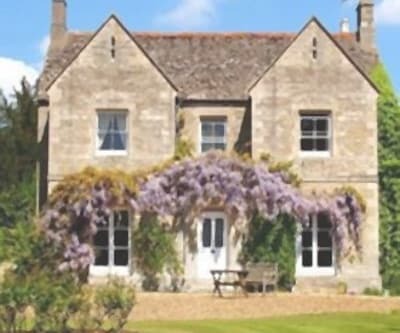 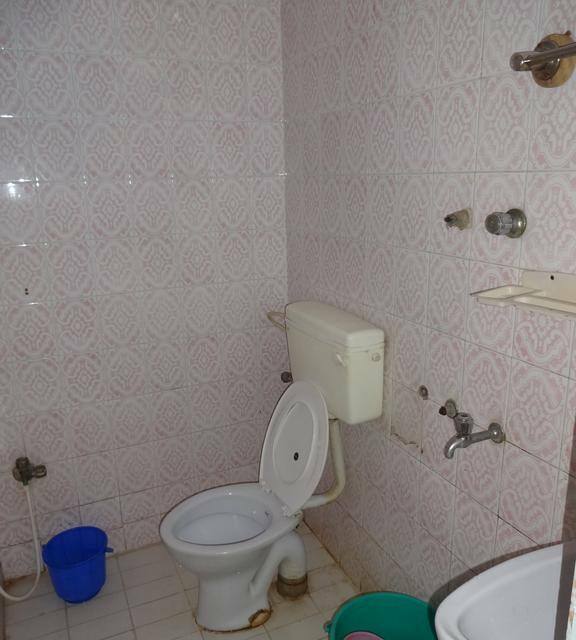 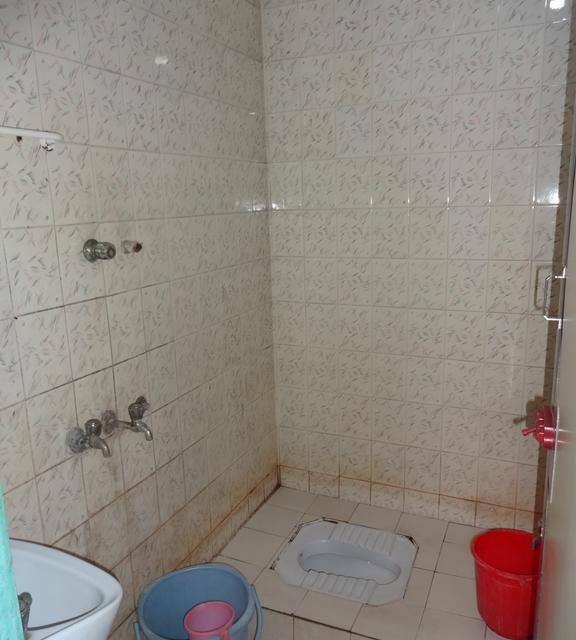 Each room in this property has a desk, a TV, and an attached bathroom with hot and cold water supply. 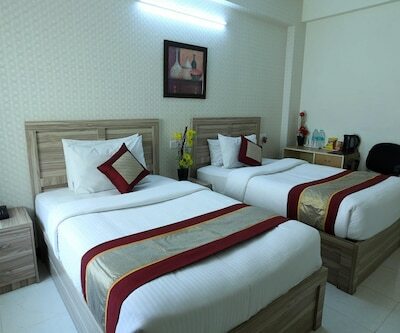 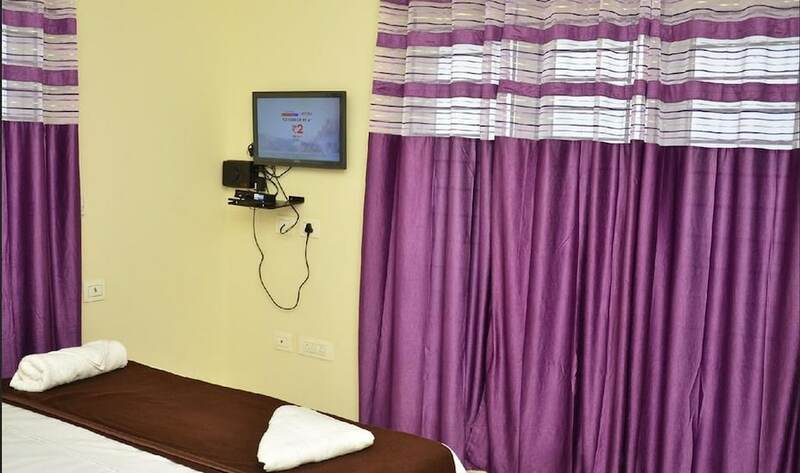 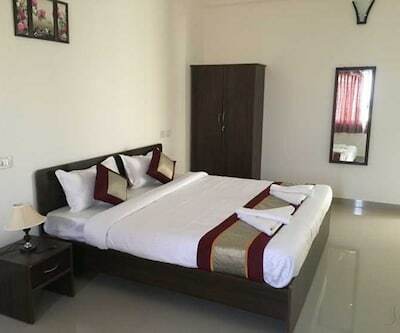 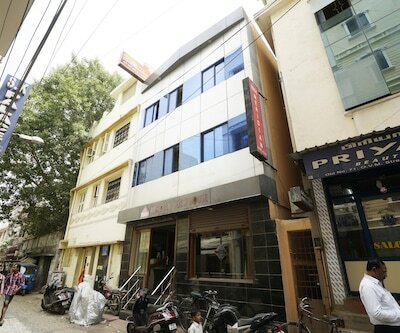 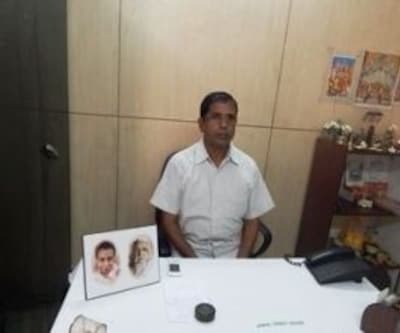 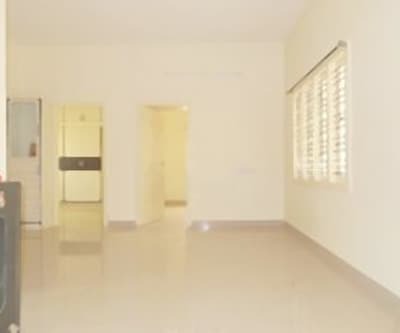 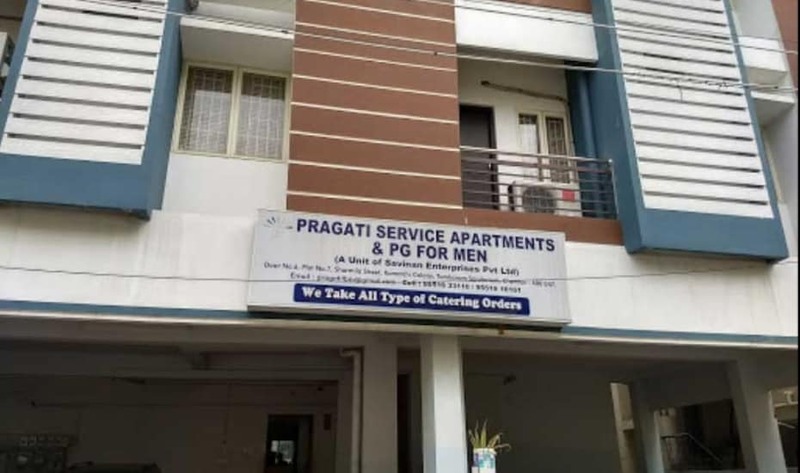 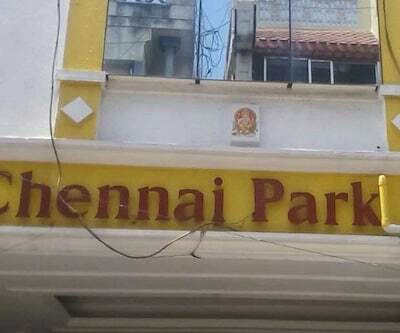 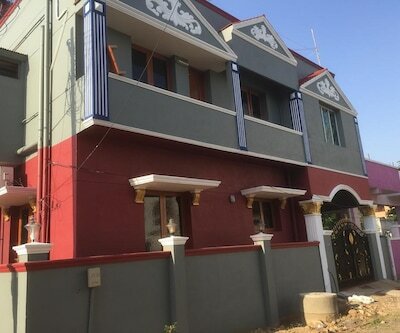 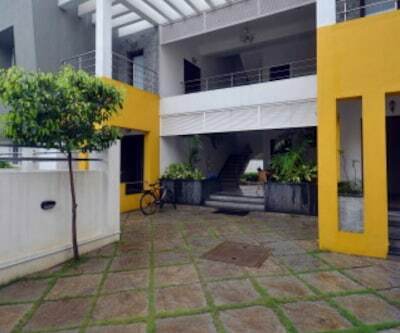 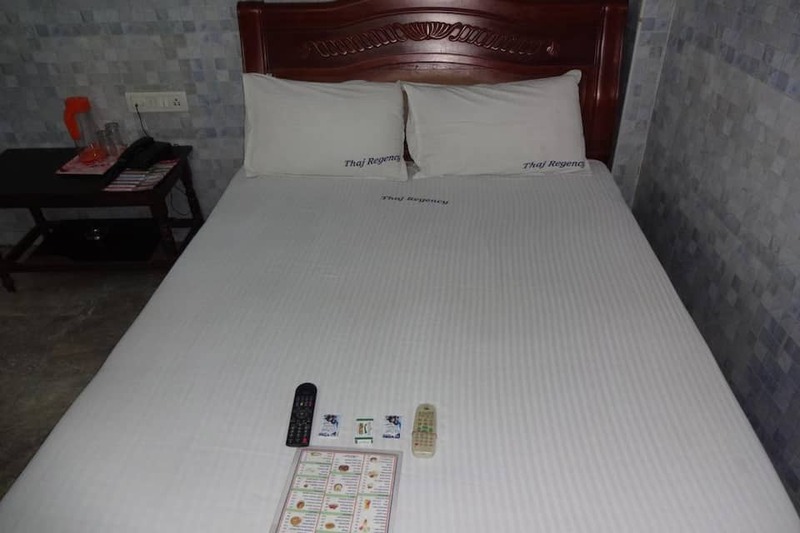 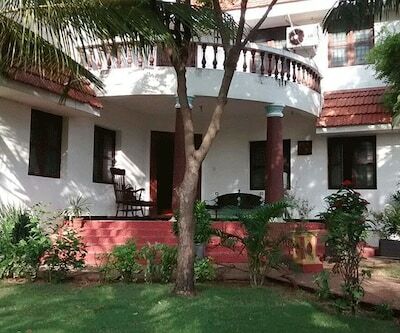 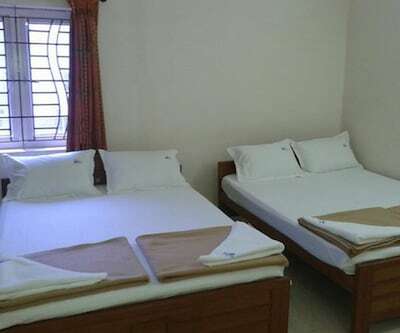 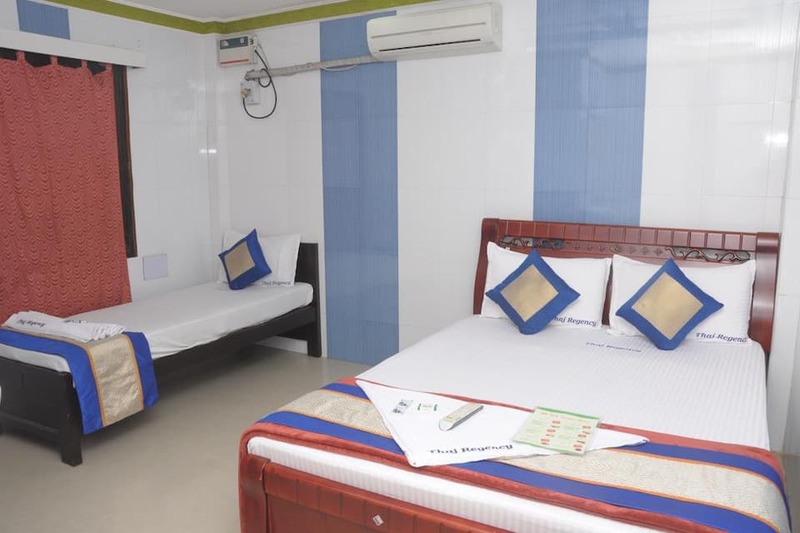 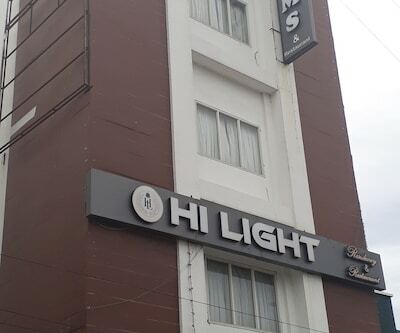 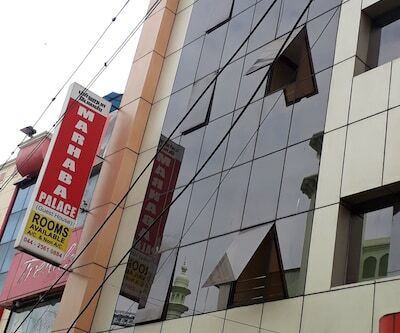 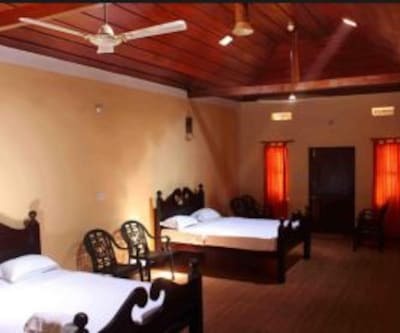 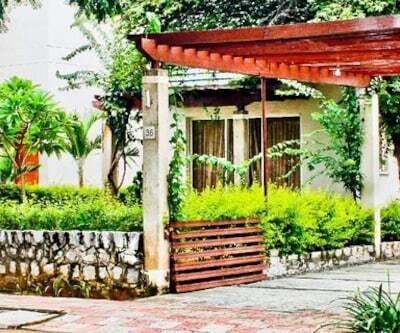 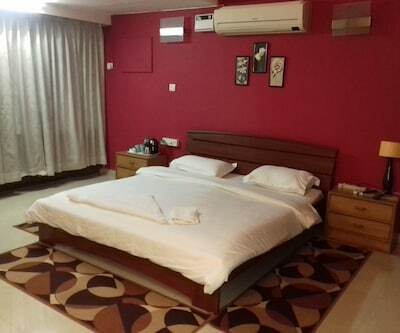 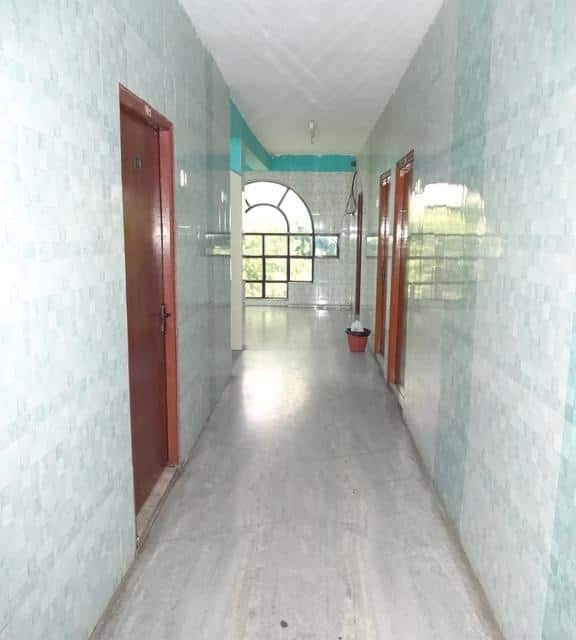 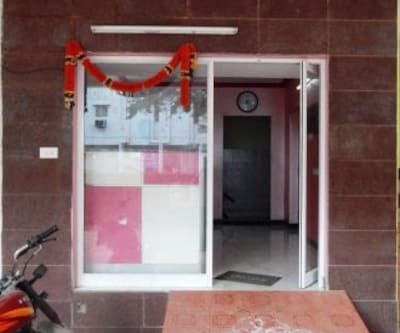 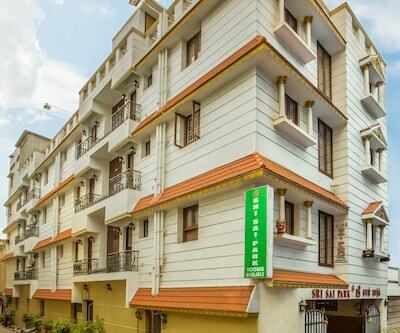 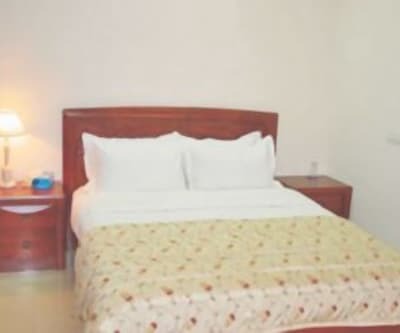 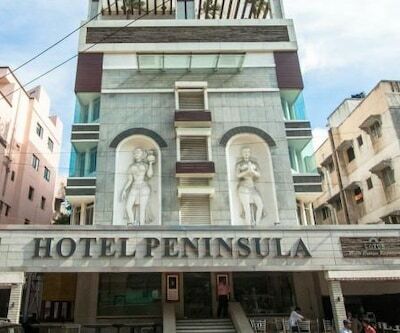 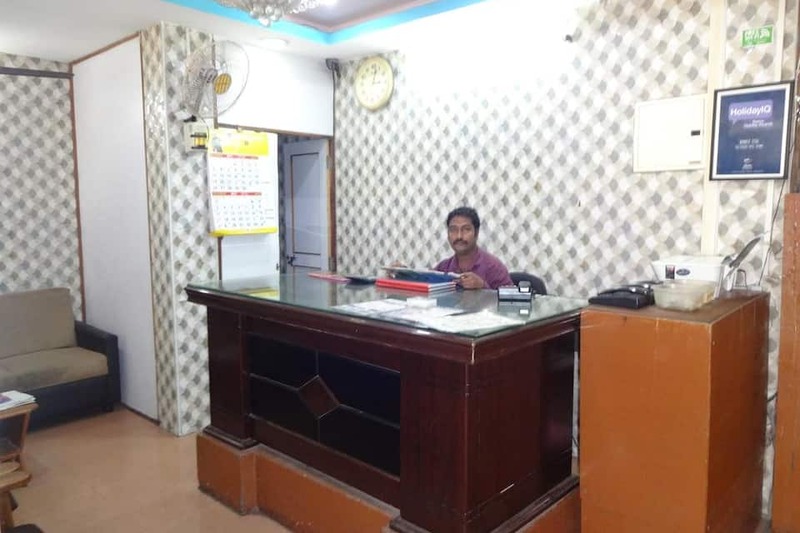 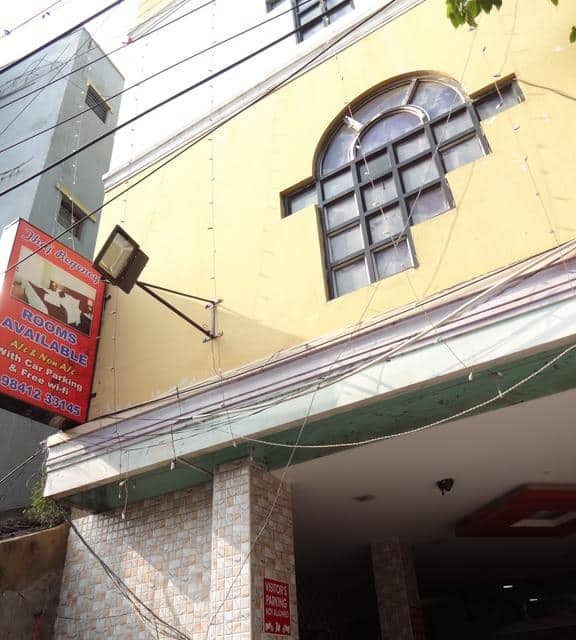 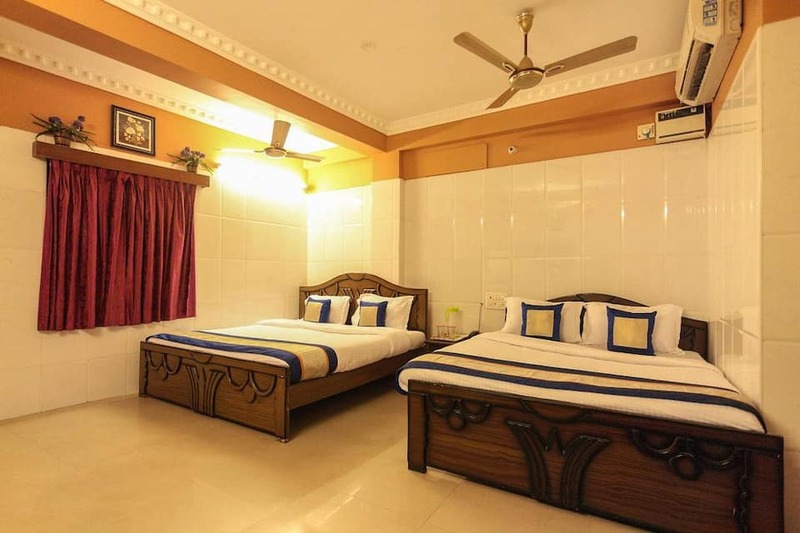 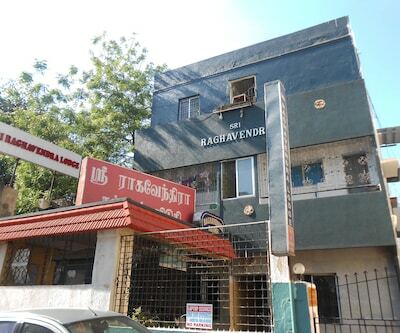 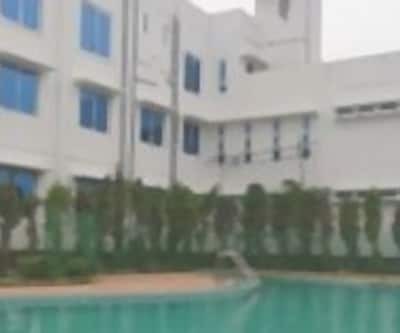 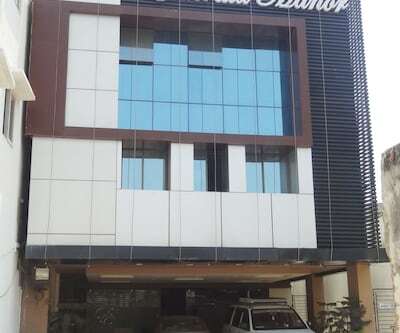 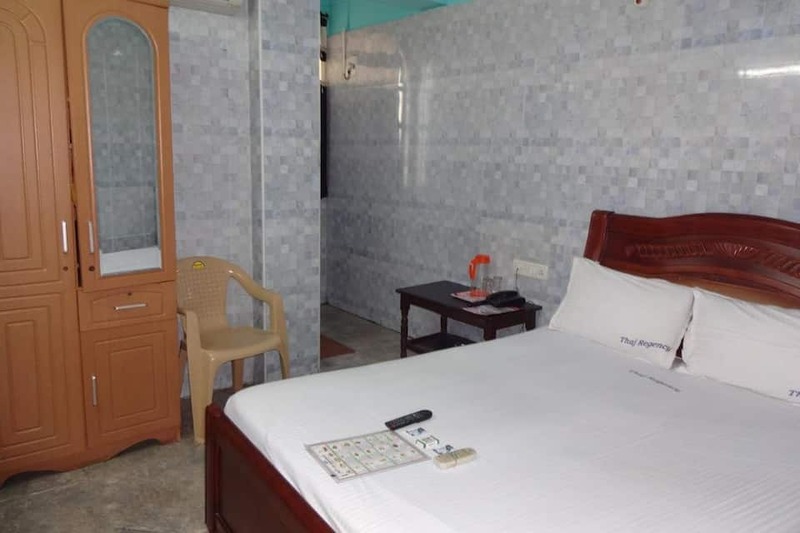 There are 18 rooms in this property.Thaj Regency provides room service, luggage storage, laundry service, front-desk assistance, and medical assistance.During their stay here, guests can visit Kapaleeswarar Temple (4 km), Valluvar Kottam (5 km), and Guindy National Park (9 km). 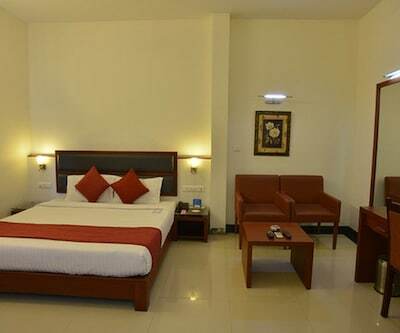 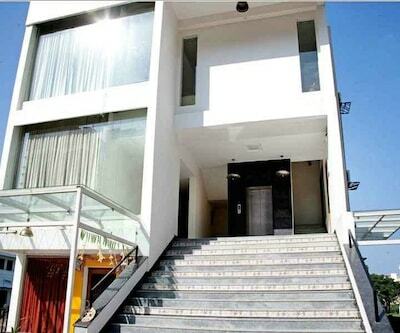 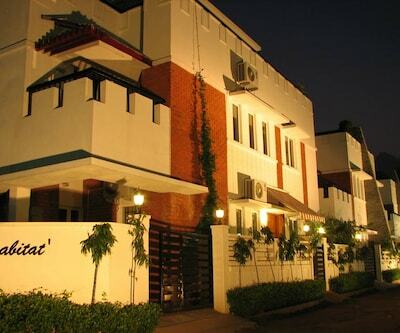 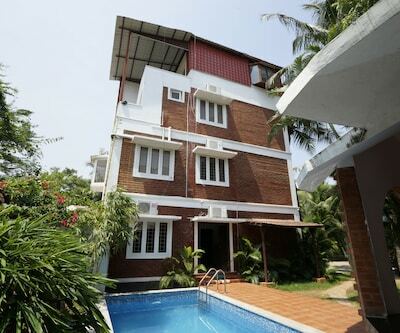 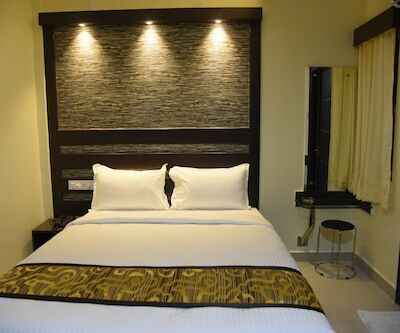 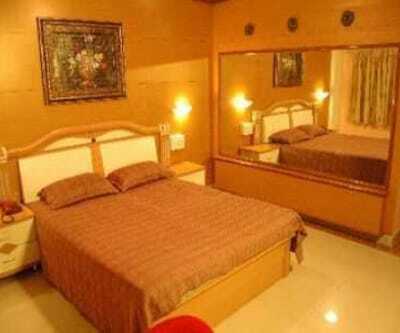 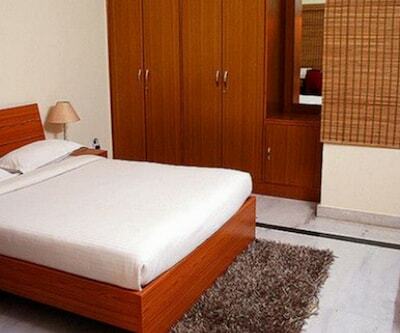 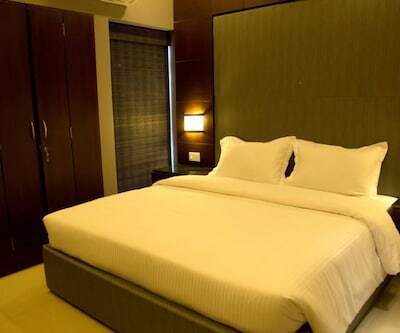 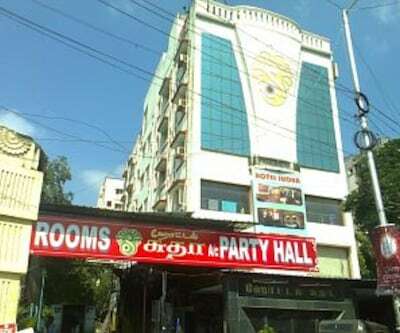 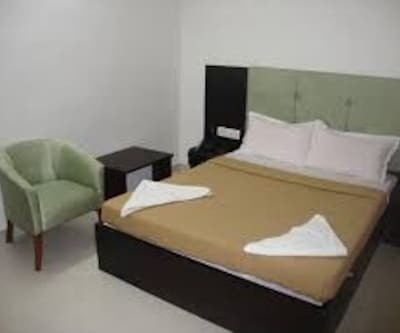 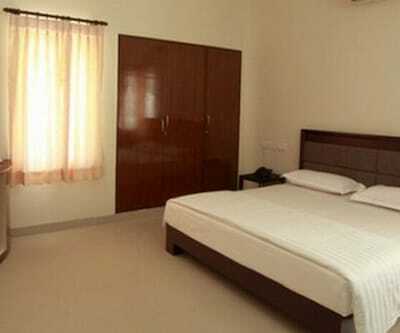 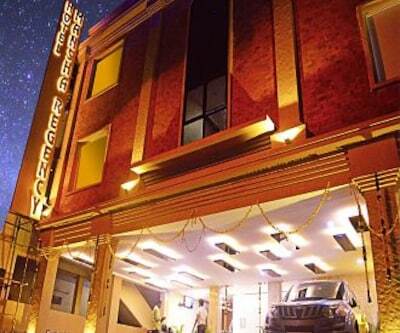 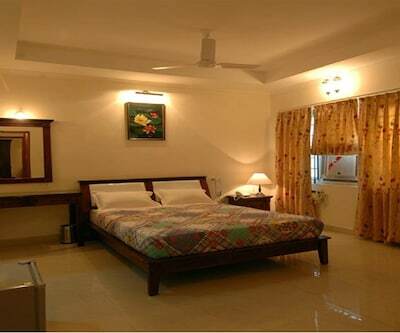 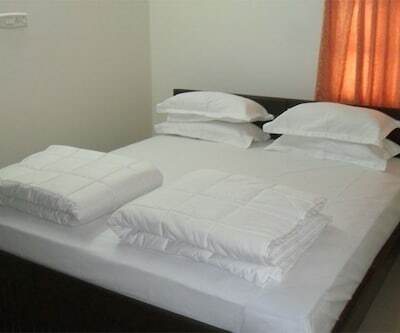 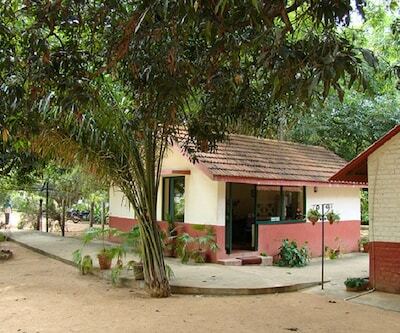 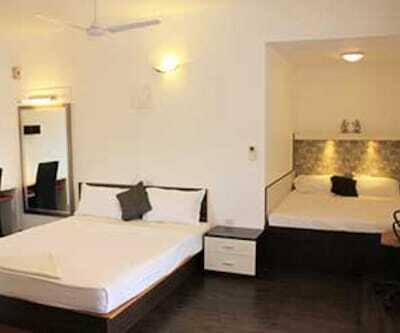 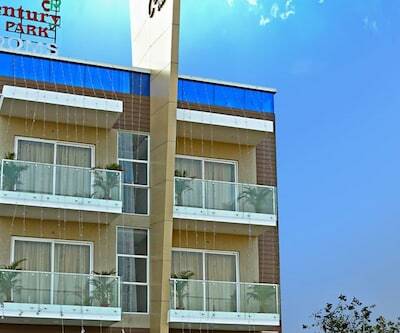 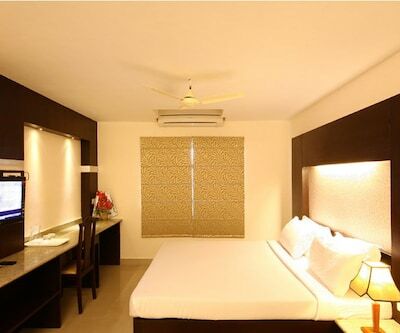 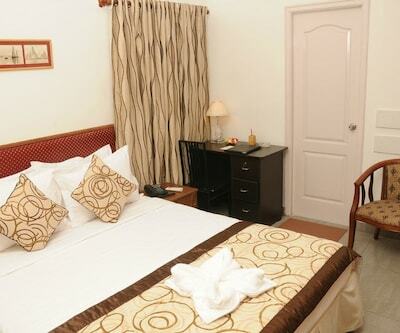 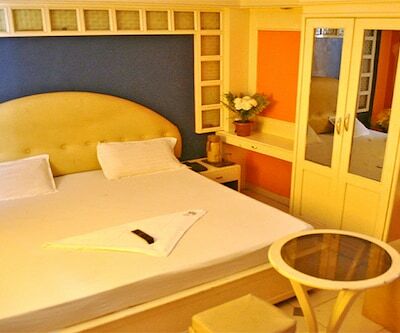 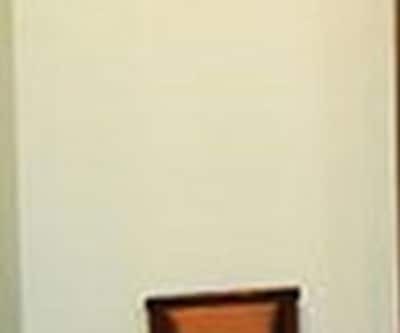 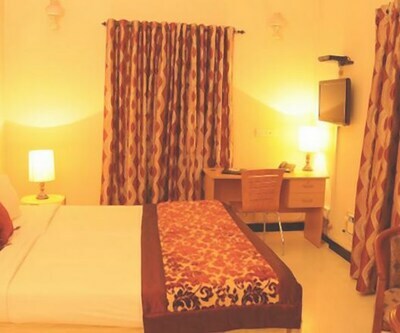 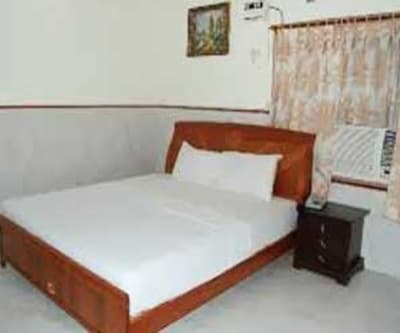 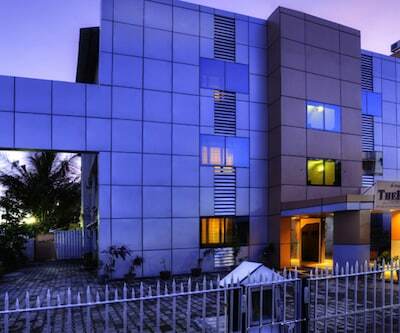 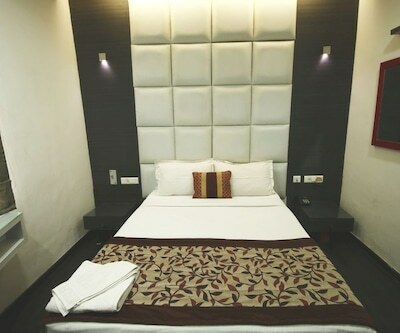 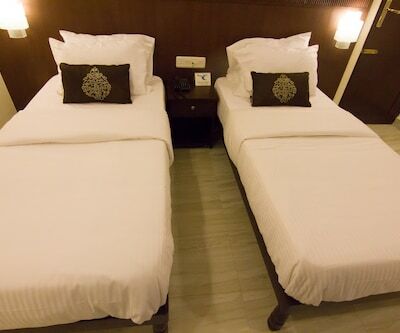 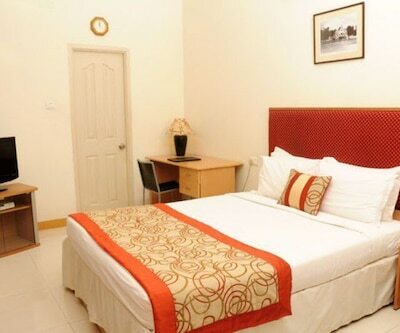 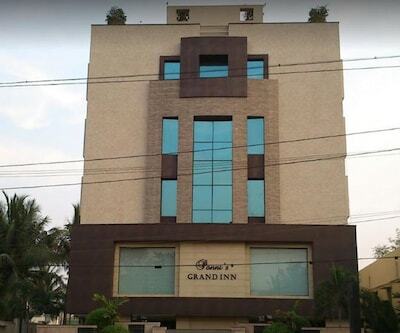 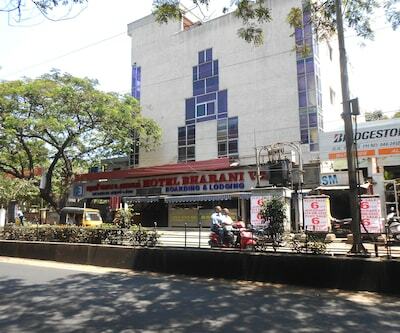 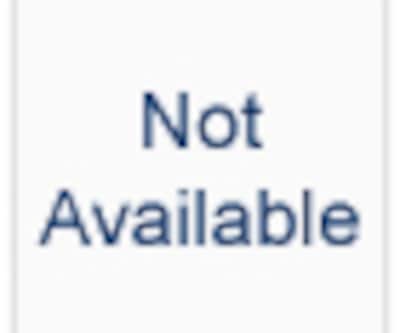 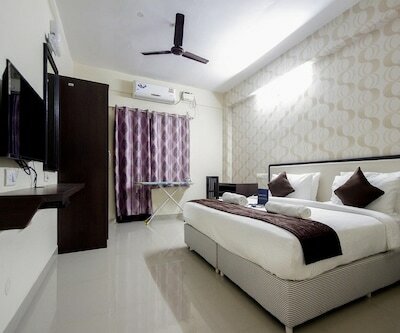 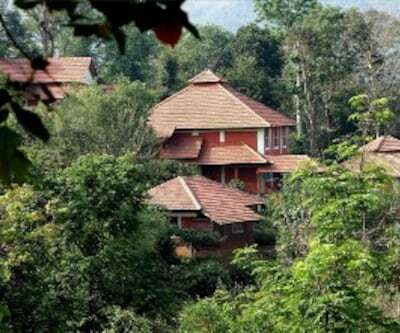 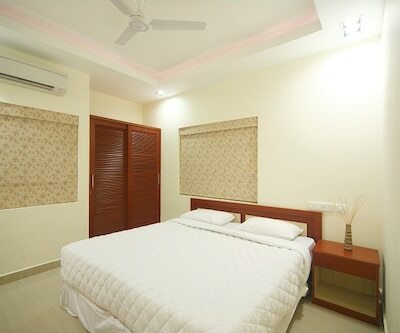 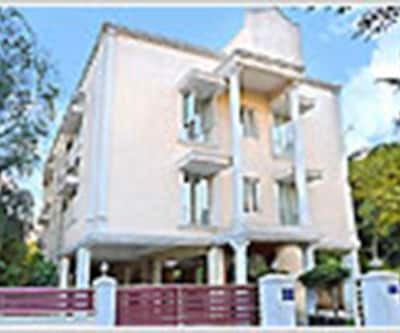 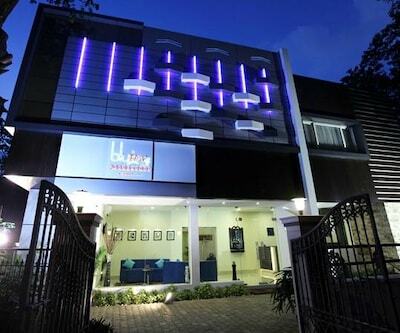 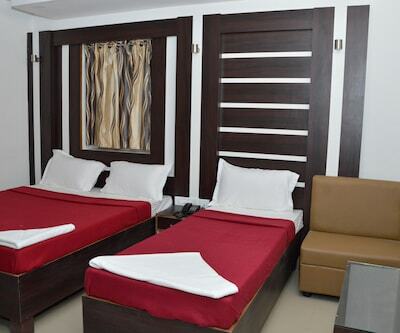 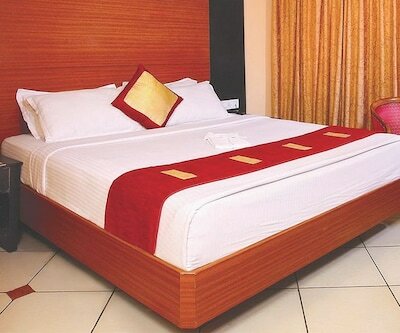 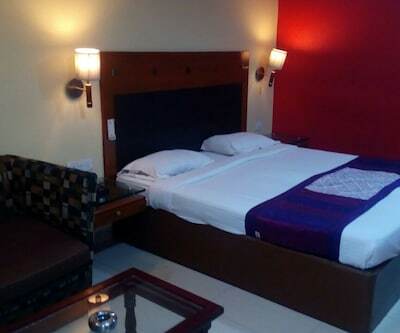 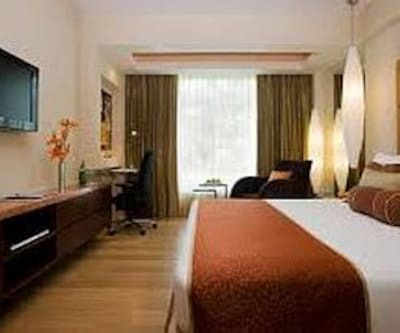 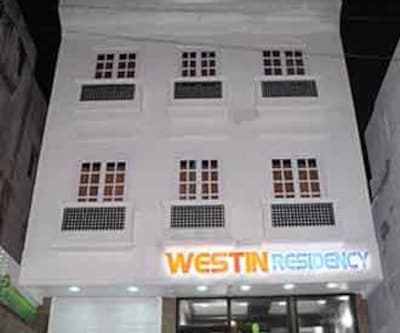 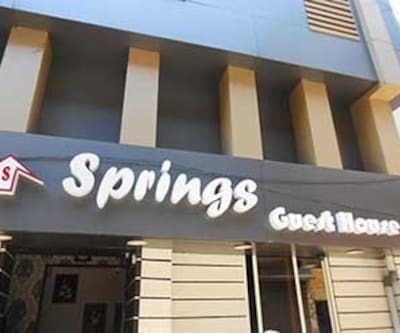 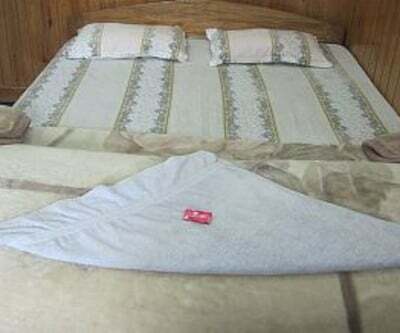 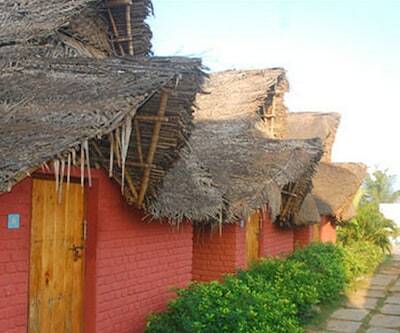 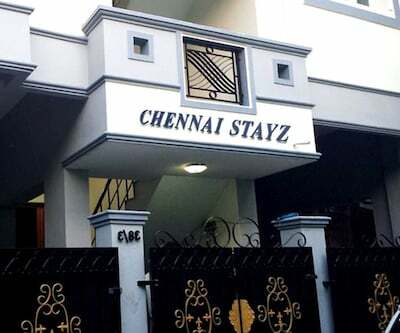 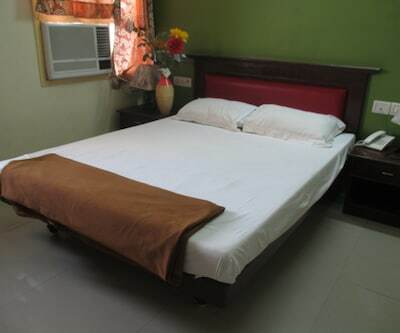 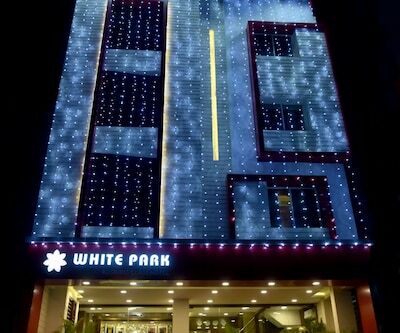 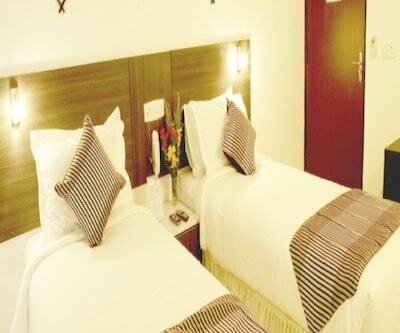 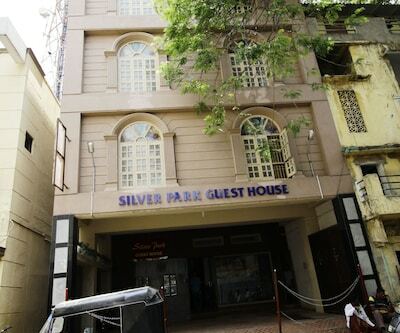 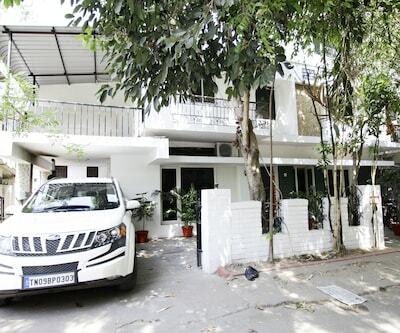 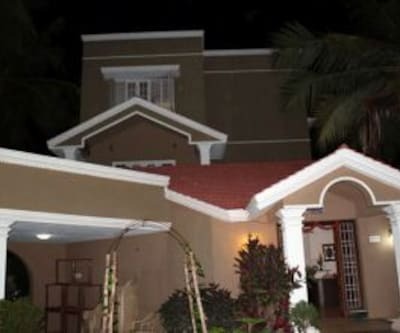 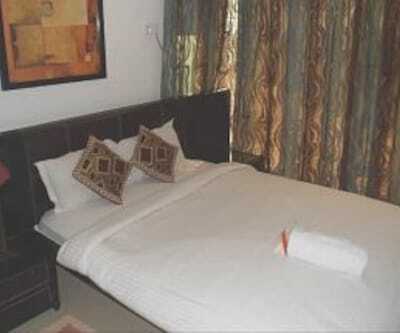 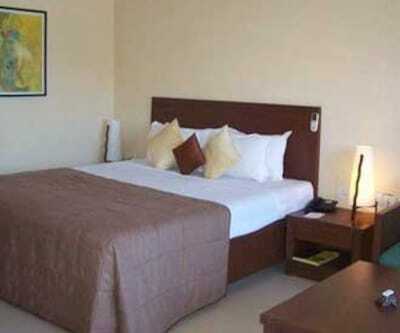 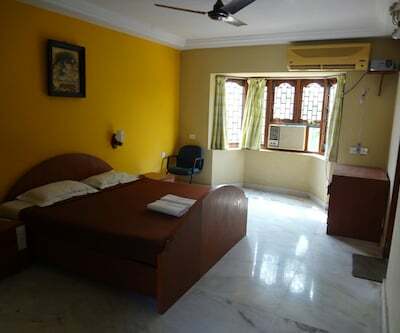 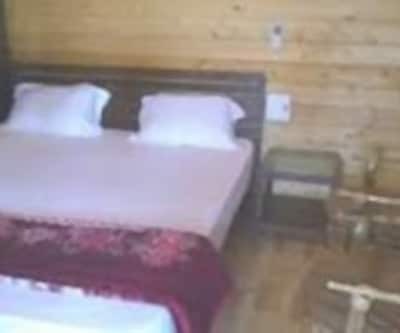 This Chennai accommodation offers travel assistance. 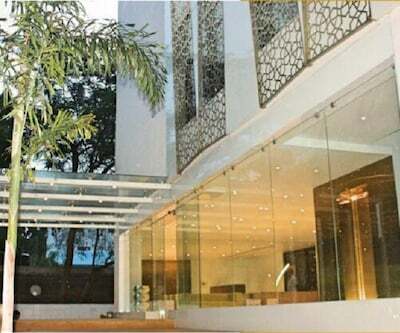 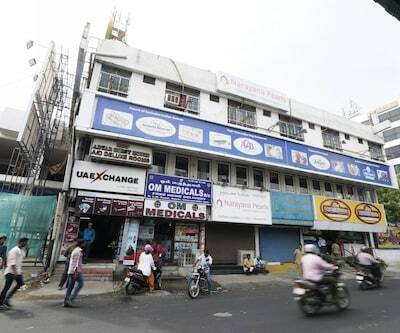 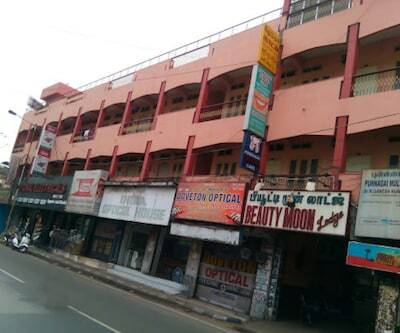 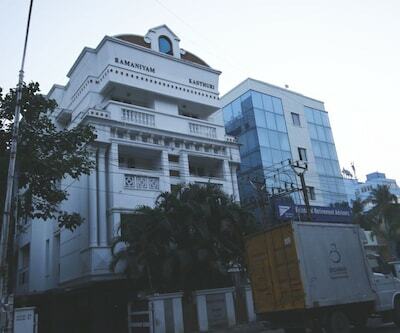 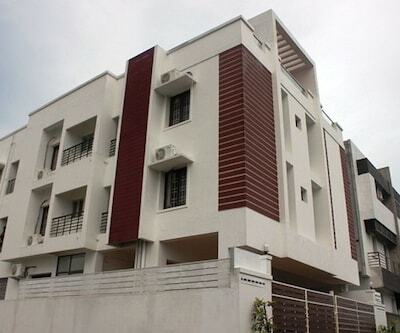 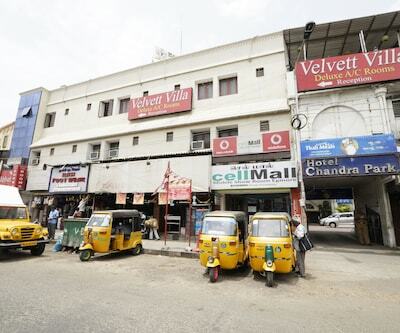 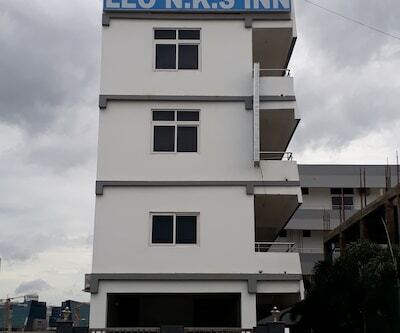 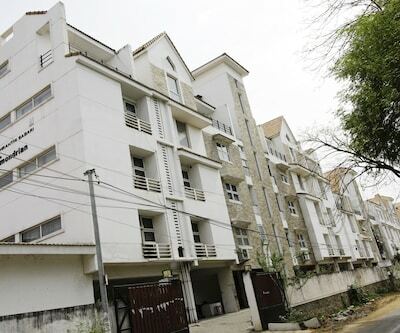 The Chennai Egmore Railway Station is at 3 km from this property and the Chennai International Airport is at 17 km.